If insects do not bite you, there is no risk of disease they carry. To prevent bites from Mossies, you should use a physical barrier such as a net, and/or a chemical barrier such as a repellent. Travellers should note that most mosquitoes bite between dusk and dawn, but others – especially those carrying dengue fever, are daytime biters. 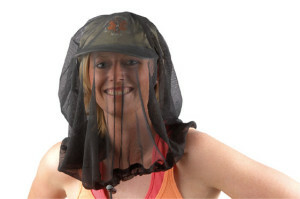 Consequently, in some environments, travellers may need to consider 24-hour mosquito protection. Do not use perfumes, deodorants, aftershave lotions or scented soaps, which attract mosquitoes. Regularly apply insect repellents containing ‘DEET’ (eg RID, Repel) or picaridin (Protect) to exposed skin areas according to the manufacturer’s advice. Wear long, loose, light coloured clothing. Wear shoes both inside and outside. Stay in well screened areas. 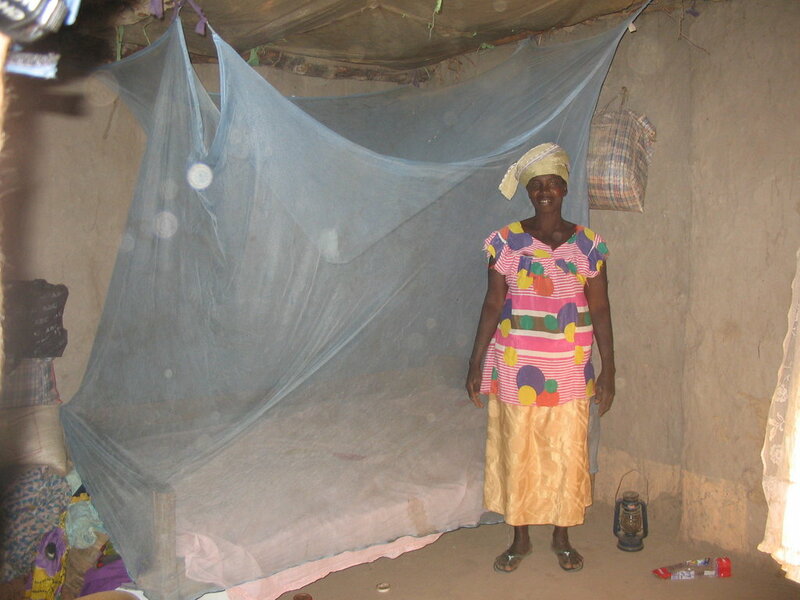 Sleep under mosquito netting impregnated with ‘permethrin’ wherever possible or in an air conditioned building. Use an aerosol repellent or an insect coil in your room. When choosing a repellent, it’s worth keeping in mind the duration of your excursion. A major bush walk or jungle expedition will require a higher concentration repellent than a walk in the local park. Or, you’ll need to reapply a lower concentration repellent more frequently. 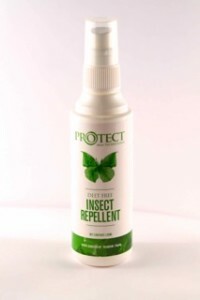 DEET remains the gold standard of currently available insect repellents. It is effective against mosquitoes, sand flies, fleas and ticks and is the active ingredient in RID, Repel and Aerogard preparations. GoodTrips recommends RID products. Protection provided by DEET is proportional to the dose applied, eg 20% DEET will provide protection for 1-3 hours while 30% DEET will provide protection for up to 6 hours. Increased concentrations are not recommended. While they are generally thought to prevent bites by inhibiting the host seeking stimuli, there is evidence that mosquitoes are repelled by DEET. DEET can be safely applied to cotton, wool and nylon but may damage spandex, rayon, acetate and pigmented leather. DEET can dissolve plastic and vinyl (e.g. eyeglass frames). When applying DEET and sunscreen, always apply the sunscreen first. DEET-containing products up to 30% are safe for children when used according to directions on the label. DEET is not recommended for babies under 2 months of age. Picaridin (Protect, Avon Bug Guard, Repel New Era) is non-toxi c, does not penetrate the skin and is suitable for anyone 2 years or older. It evaporates from the skin more slowly than DEET and may repel bugs for longer periods. Picaridin is an alternative to DEET. It is considered environmentally friendly and will not break down plastics. Protection is short and requires reapplication every 2-3 hours. 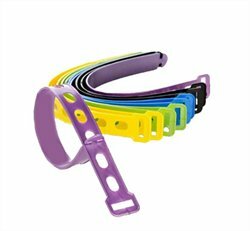 The GONE bands come in a re-sealable pouch and may last up to 3 weeks, used at 6 hours/day. Permethrin is a safe, colourless and biodegradable contact insecticide. It is not an insect repellent and does not protect uncovered body areas. Permethrin should not be applied directly to the skin, but adheres well to fabrics, especially cotton (Debugger, mosquito nets, head nets) and will survive 5-10 washes in hot or cold water and lasts up to 6 months. 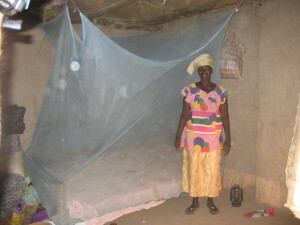 Permethrin is incorporated into bed nets used in Africa and has been shown to significantly reduce malaria in children. Although not recommended for skin application, permethrin is the initial topical treatment for scabies and its safety is well documented. There is no evidence that the following products protect you against insect-borne illnesses. Depending on your body’s tolerance, you may not develop hives, welts, itchy or burning skin – signs indicating that you were bitten. A temperature when in a malarial area means you have malaria, until proved otherwise. You do not have flu and you must consult a doctor.